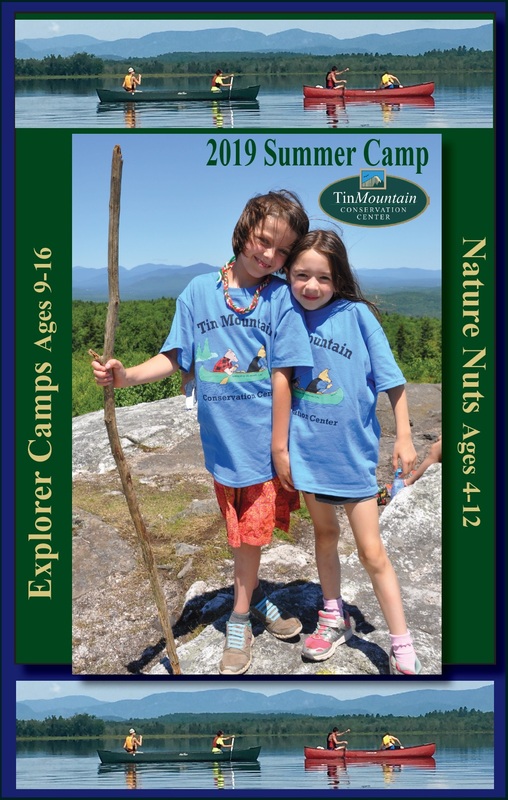 Home/News, Uncategorized/2019 Summer Camp Brochure, Now Available! 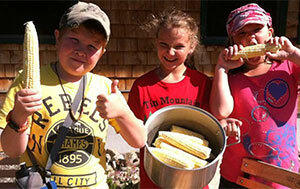 Sure, there’s still (lots) of snow on the ground, but Tin Mountain has been busy thinking about summer camp. We have some great camps scheduled this year. Be sure to sign up early for the best selection. They fill up quickly!